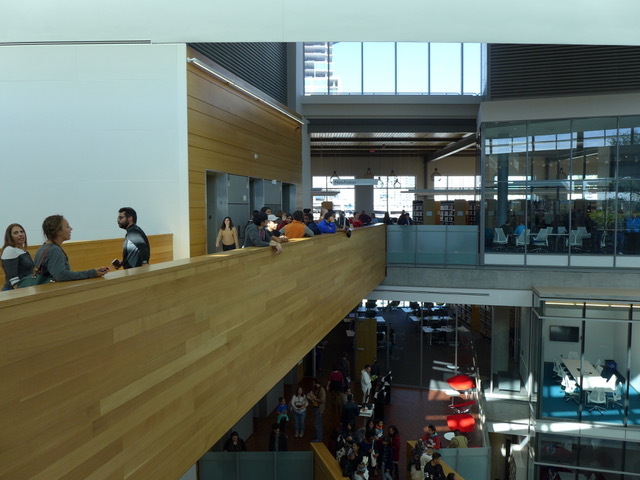 You owe it to yourself to check out the new Central Library. It is a fabulous showcase, so much more than just a library. 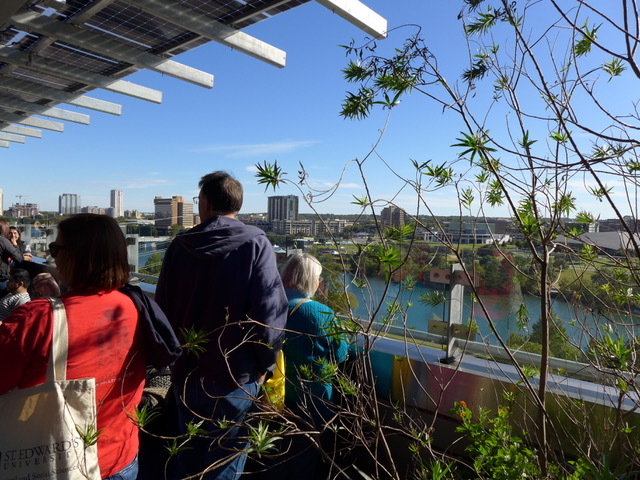 There is an art gallery, gift shop, restaurant and rooftop garden. Plus several event spaces available for rent. The views from the building are stunning, and the atmosphere is unlike any library you’ve ever seen in a library. The peak is $30.00 for over 12 hours. If you fall asleep for that long, you probably deserve to be charged that much! How Much Do Other Cities Charge for Central Library Parking? In San Antonio, parking is free for up to 3 hours. In Dallas, parking is free for the first 15 minutes, then it’s $.75 per hour for the next two hours. In Fort Worth, parking is free for 2 1/2 hours. Houston charges $2.00 per hour, but surely we can do anything better than Houston! Even Los Angeles only charges $1.00 for the first hour and a flat rate of $1.00 after 3:00 PM on weekdays and all day Saturday and Sunday. I have been in touch with library officials and several members of the City Council. This battle looks like it might be winnable. Keep your fingers crossed! In the meantime, you should go down there and check out this amazing facility. 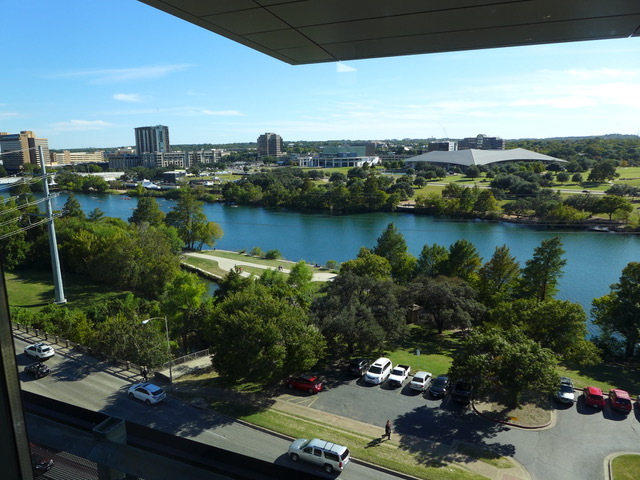 Read Kylie McGivern’s KXAN news report on Central Library parking here. “My Heart Is An Open Book” – Carl Dobkins, Jr. 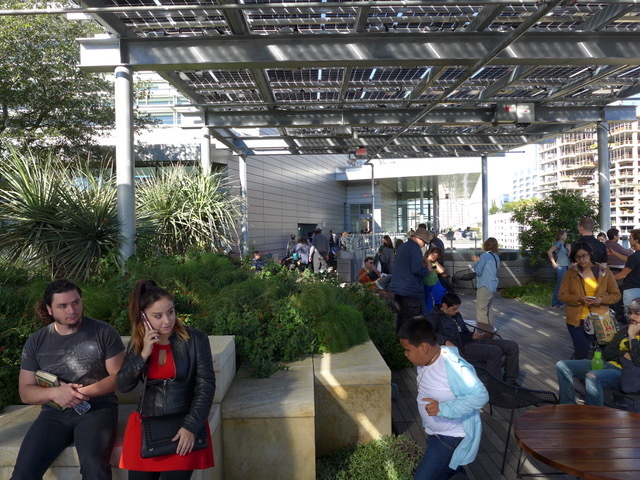 This entry was posted in General Affordability Updates and tagged Austin, Austin affordability, Austin Central Library, Austin City Council, Austin Parking on November 2, 2017 by Bill Oakey. During the period I worked for Ora Houston we discussed the new central library for her constituents, her district. Next to the cost of the library itself, the cost of parking was at the top of her list. I asked senior management as opportunity presented but mostly with, we now see, a half lie, of we are âtryingâ on the parking issue. Simply, if it cost too much to park, District 10âs citizens would not use the library. As to yours truly, I am not long an Austin citizen. Over and over and over and overâ¦..bad results out of city management and city hall have cost us our quality of life and make it harder and harder to live here. Itâs just no fun anymore. On the parking issue at the new central library, the constituent politics should have 9 districts, and their council members, upset at the corporate rate being pushed down library using working class.